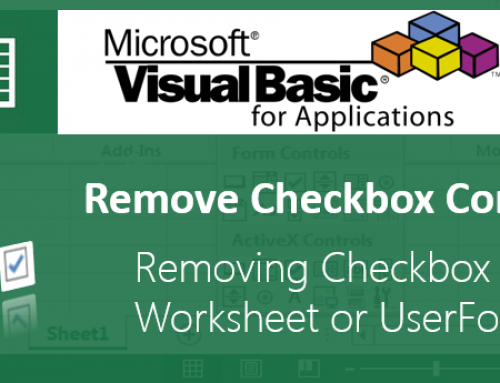 Sometimes we may want to Activate Workbook Or Worksheet using Excel VBA.You can use Activate property Activate Workbook Or Work Sheet. 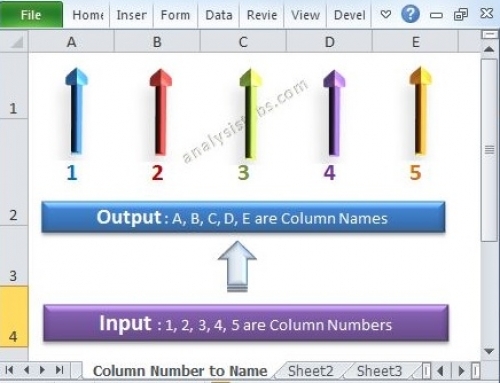 For example, we may have 5 worksheet, we have to do some tasks in Sheet3. In order to perform some tasks we need to activate the worksheet then perform the tasks. 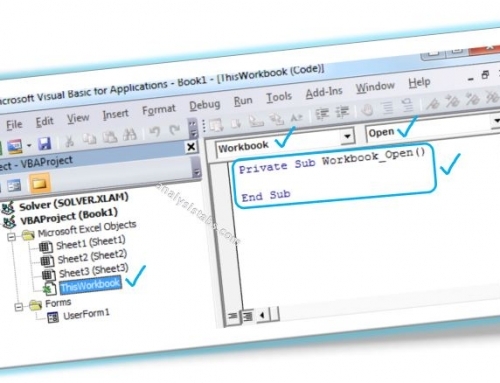 If you know the name of the workbook You can use the following code to Activate Workbook or worksheet. 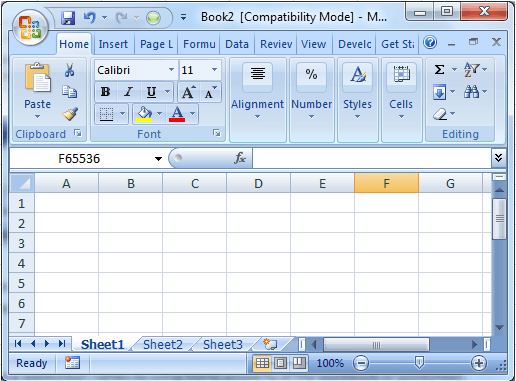 For example workbook name is “Book2” which we want to activate and it contains sheet named as “Sheet1”. 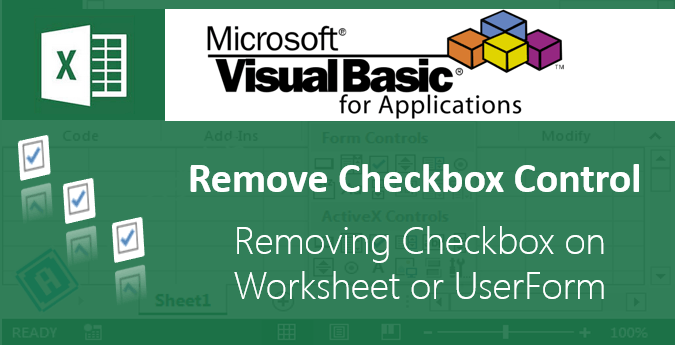 Using following code you can Activate Workbook Or Work Sheet. 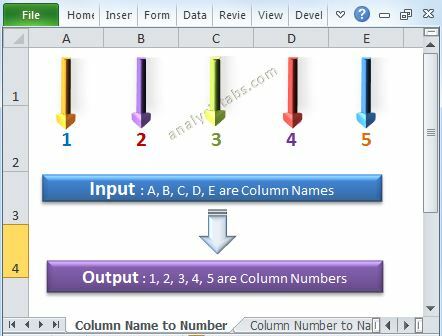 You can create object for workbook and worksheet in the following way.You can use object to activate Workbook or Worksheet. If you worksheet has a space in its name eg: ‘Sheet 1’, how would you reference that? I have just got a very simple question. My current macro pastes into a specific file Windows(“test file.xls”).Activate with this code. I would like to use this macro on various files with different names. 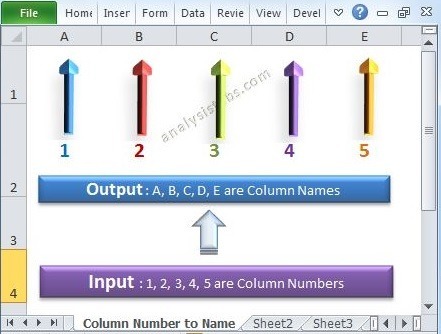 Therefore I want it to paste onto my active worksheet, and am unsure of what code it should be .